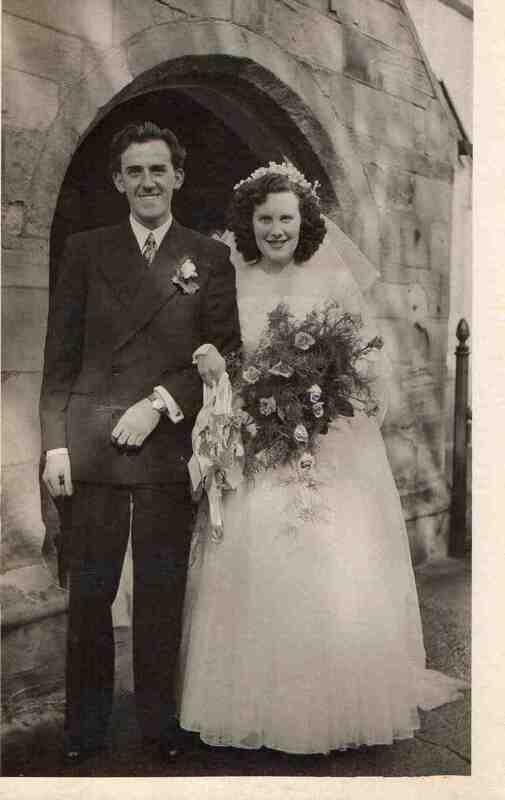 Bob Drakett and Vera Drakett (nee Walker) – they had shop which is now newsagents next to Drs surgery. Photo courtesy of Glyn Beedham. Bob and Vera moved to Bristol and had a Post Office. She was my dad’s cousin (John Draper). I visited her when I was a student in Bristol. Such a lovely lady! I remember them both well in the shop during the late 50s, early 60s.